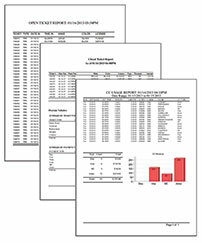 There are a variety of standard reports covering ticket, revenue and traffic statistics. 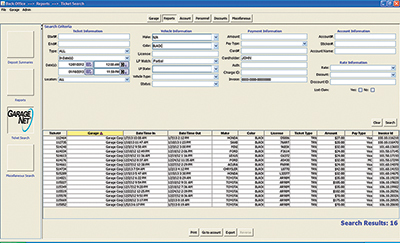 Many reports offer detailed parameters to select a specific location and/or date/time range. 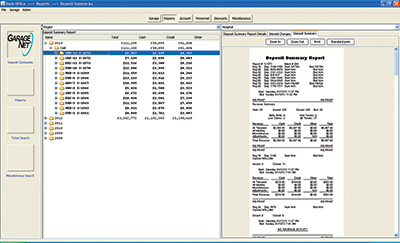 And all of the reports can be printed or saved as PDF and emailed or saved as XLS or CSV and opened with Microsoft Excel or other spreadsheet applications. 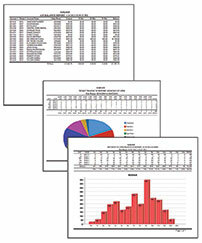 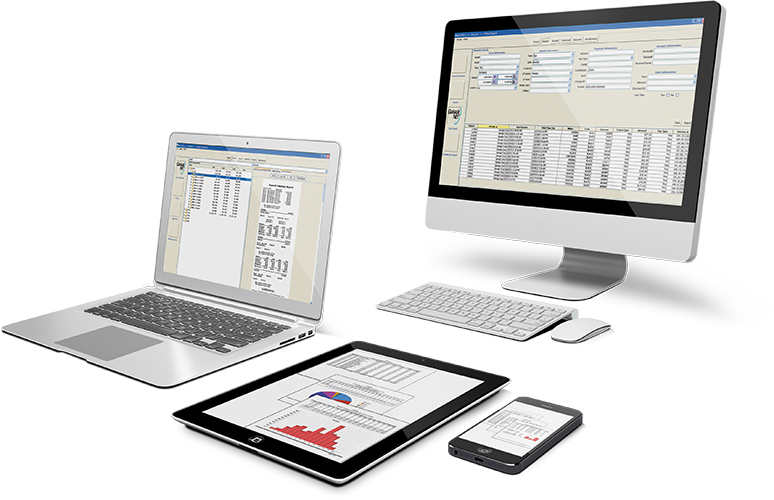 Additionally, Shark Byte Systems can create custom reports, which can then be run on-demand by our customers.